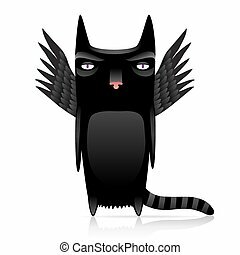 Black cat with monster wings. 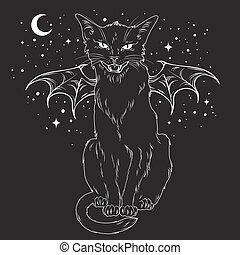 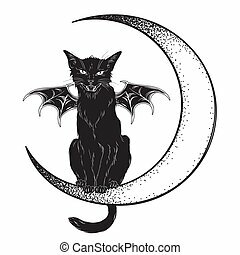 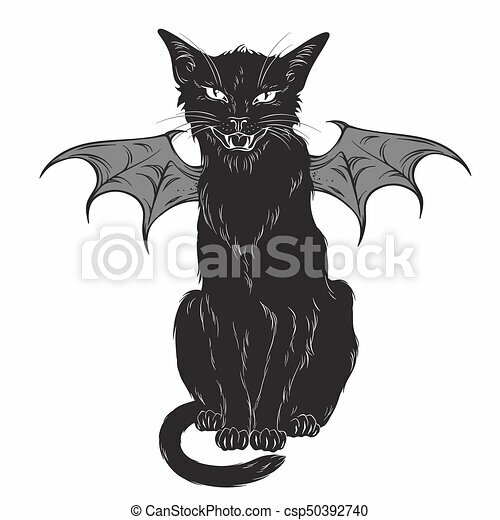 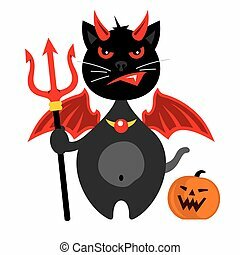 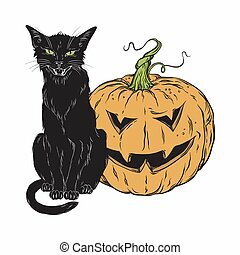 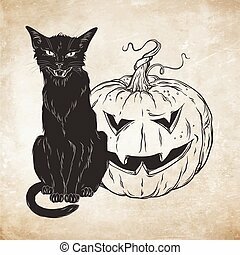 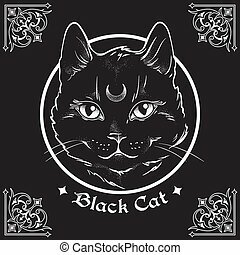 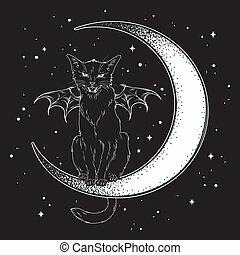 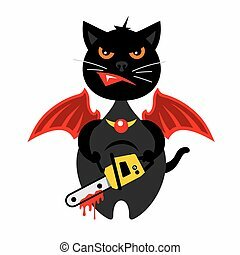 Creepy black cat with monster wings isolated over white background. 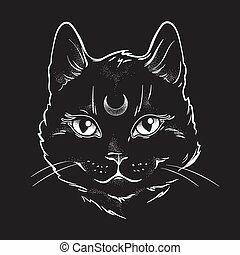 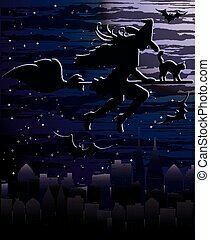 wiccan familiar spirit, halloween or pagan witchcraft theme print design vector illustration. 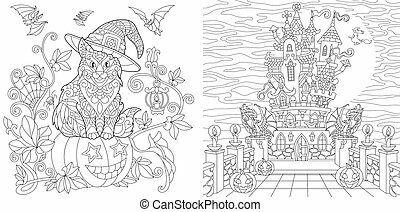 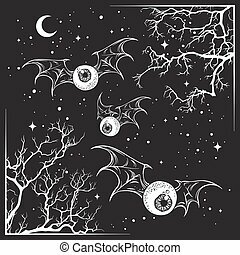 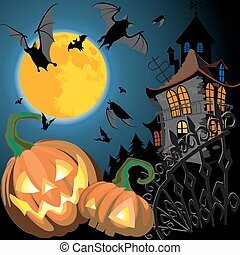 Flying eyeballs with creepy monster wings over the night sky with moon and stars hand drawn black and white halloween theme print design isolated vector illustration. 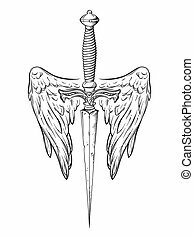 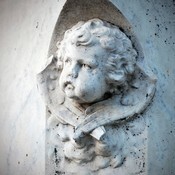 Ritual dagger with angel wings isolated on white background hand drawn vector illustration. 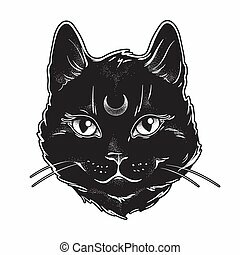 Black work, flash tattoo or print design. 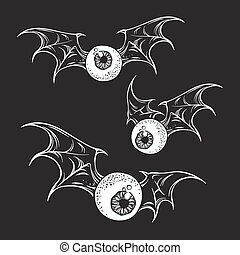 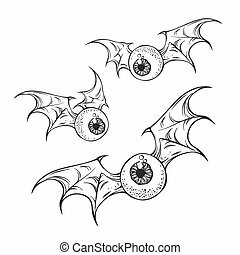 Flying eyeballs with creepy demon wings black and white halloween theme print design hand drawn vector illustration. 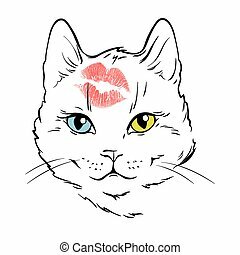 Beautiful white cat face with different eyes color kissed in forehead. 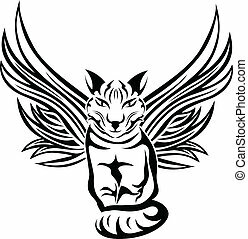 Hand drawn logo or print design isolated vector illustration.